For those that know me understand that I am not a big fan of mecha anime's. Big robots don't really do it for me like it does for others. So it came as a surprise when I stumbled upon Valvrave the Liberator. This anime is based on the exploits of a war between three countries Jior, Dorssia, and Arus. The main focus being on a group of high school students who reside in Jior. 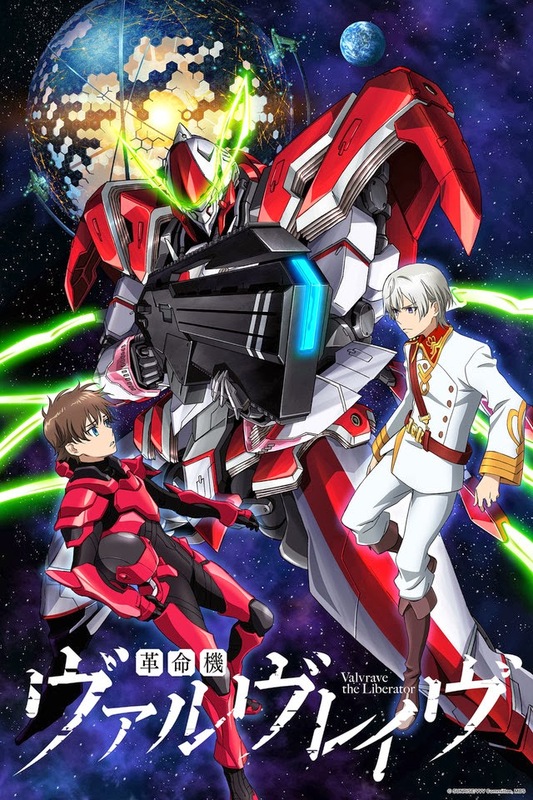 Haruto Tokishima one of the students on Jior stumbles upon a mech called Valvrave and uses the mech to defend his friends and country from the Dorssia invaders. 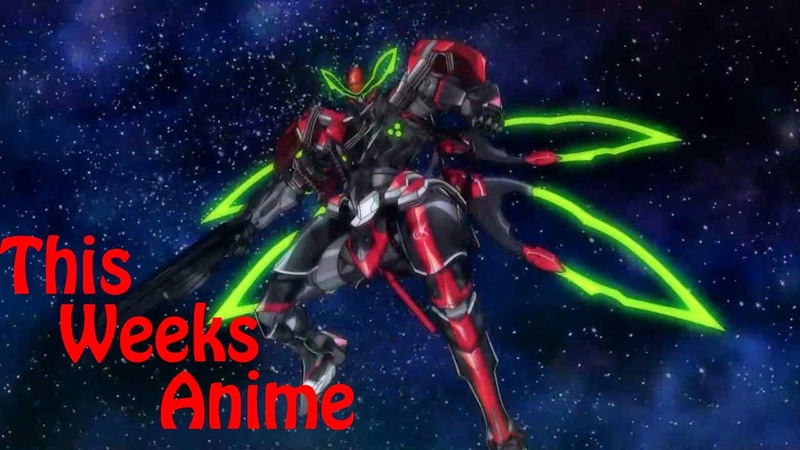 Operating the mecha Valvrave comes at a price! Will you give up your humanity is the question that is asked before you can operate the mecha. If you choose yes you get pricked in the neck and then are able to control the Valvrave. What does this prick on the neck mean? Why does it ask will I give up my humanity? What happens when more of these machines are discovered? Along with these questions, plot twists, and drama are things you will encounter when you watch this anime. This is a fairly new anime with the first season ending in June. The second season will resume on October 10, 2013. I enjoyed this first season and am looking forward to the second. I recommend this show to anime fans out there.